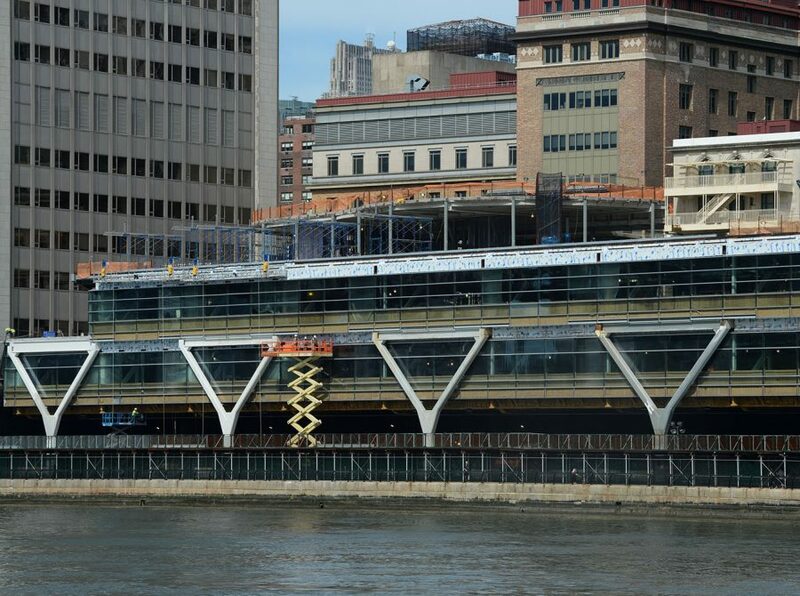 Recent construction images of The Rockefeller University’s River Campus Research Building showcase the building’s curtain wall installation. 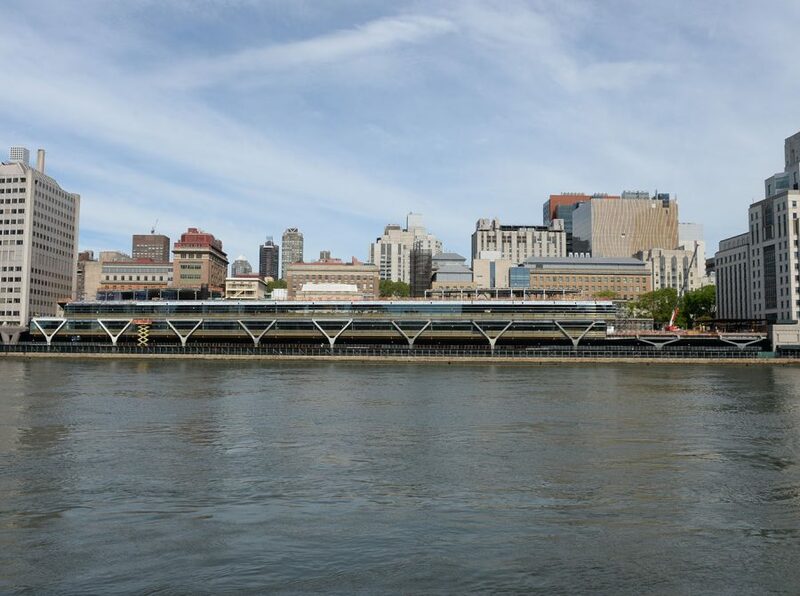 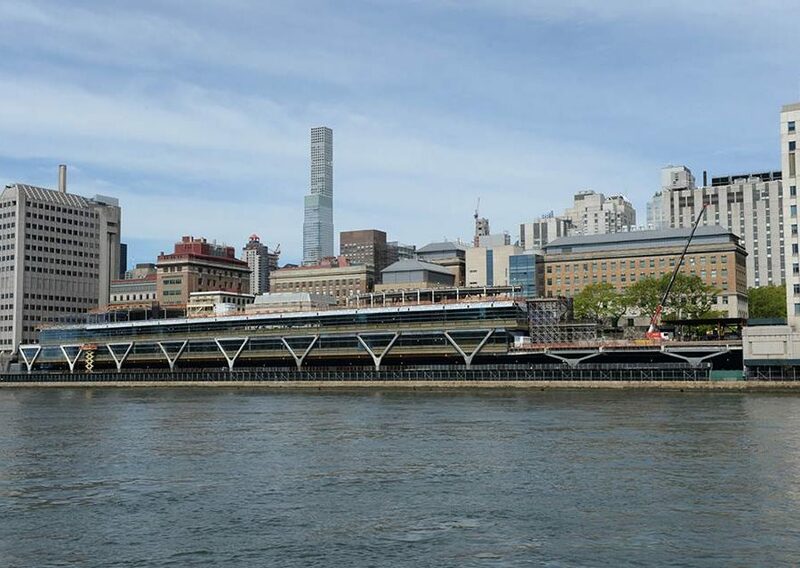 The Research Building runs along New York City’s East River shoreline over the FDR Drive and features an open plan offering flexibility for the changing needs of researchers and to encourage interdisciplinary collaboration. 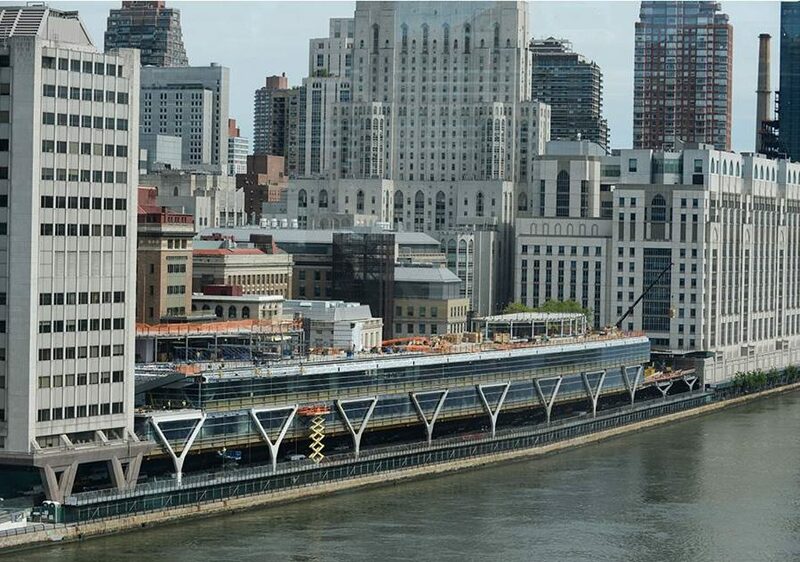 More information on this project is available here.